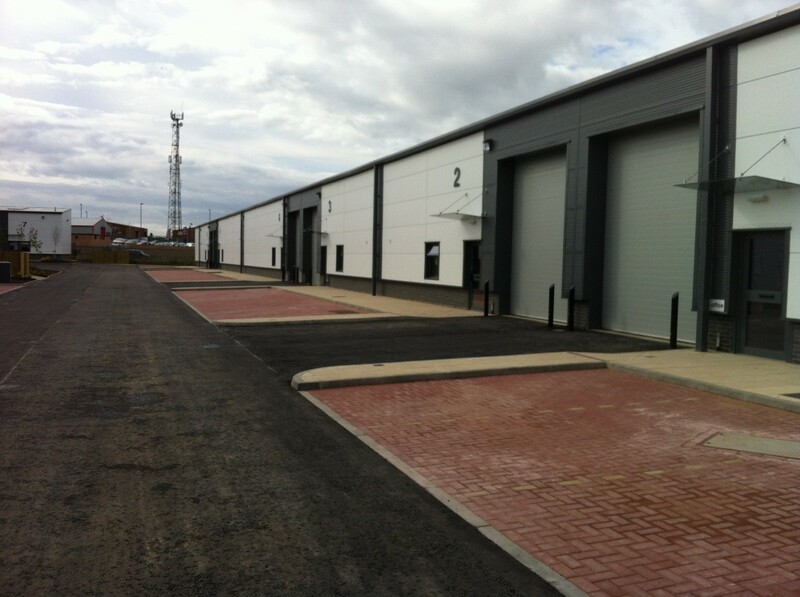 We provided employer’s Agent and cost management services on the development of this 17nr light industrial units in North Tyneside, comprising 4,000ft2 of light industrial/warehousing space. 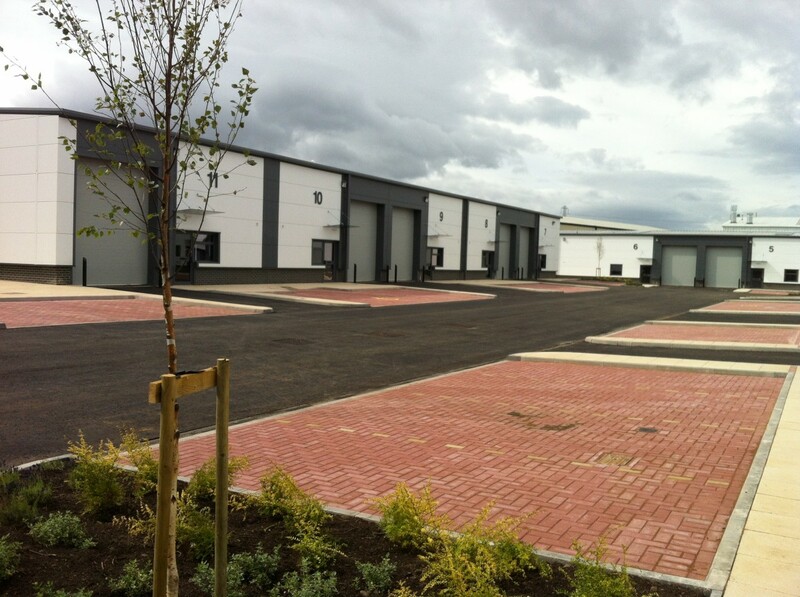 The project was ERDF funded and we have worked closely with the team at the Department for Communities and Local Government from the commencement of the appointment, to ensure all ERDF procurement procedures were fully compliant with ERDF requirements. The project was the subject of successful Article 13 and Article 16 audits. We achieved a very good breeam rating which is difficult to obtain with shell and core projects of this nature. 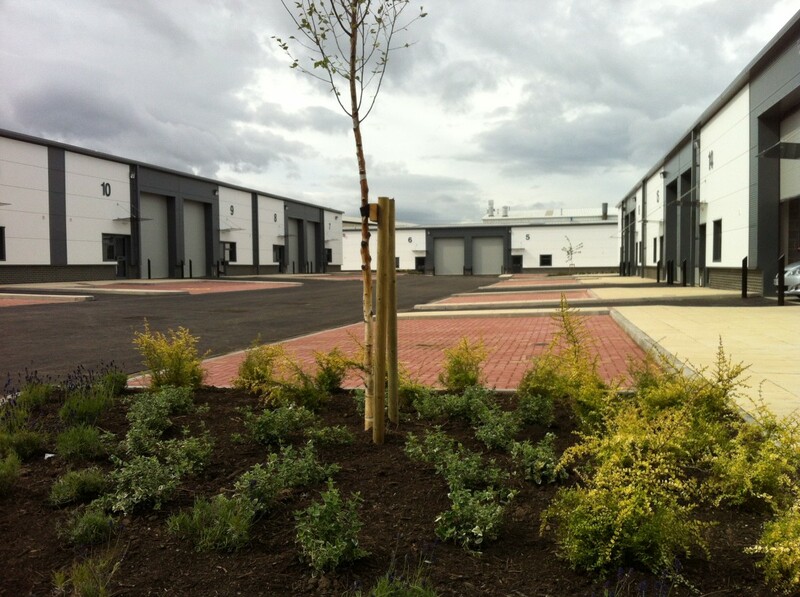 We ensured that a pre assessment was undertaken as soon as we were appointed and worked with the client as well as the design team to ensure all available credits were obtained, as well as incorporating an element of renewable energy provision within the design.